CD Projekt Red held a press conference on March 27th yesterday where they discussed all the results of the fiscal year 2018. CD Projekt also talked about some of the plans it has for this year’s E3 and Cyberpunk 2077 as well as addressing a recent rumor that has been floating around the webs. You can read the transcript of the press conference here. 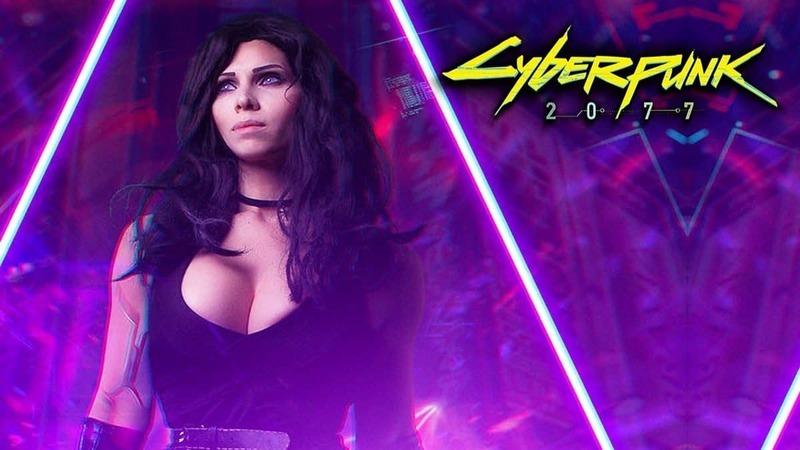 The game developer and publisher has already confirmed that it’s long-awaited upcoming RPG Cyberpunk 2077 will be making an appearance at E3 this year and it’s going big this time. During the press conference, CD Projekt Red’s president and joint CEO Adam Kicinski said that last year’s E3 show was its biggest. We all remember the awesome gameplay we got to see. He also said that this year’s show is going to top it. “We have really prepared a strong show,” said Kicinski through an interpreter. 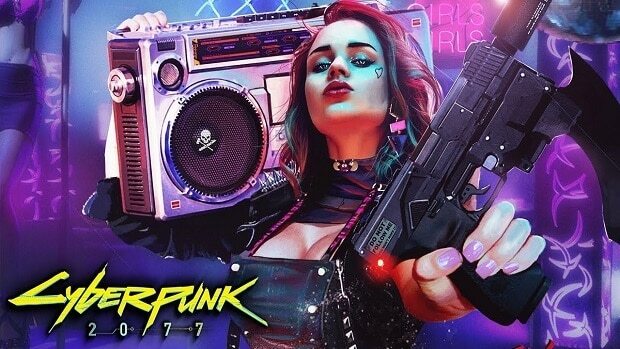 Earlier this month, we saw multiple anonymous sources report “a collaboration between Lady Gaga and CD Projekt Red” for Cyberpunk 2077. CEO Adam Kicinski also addressed the Lady Gaga rumor that pop singer will be playing a character in Cyberpunk 2077. An investor specifically asked whether CD Projekt would be bringing along any pop stars (Lady Gaga) to E3 this year. “We prepared some surprises for E3, but no, it’s not going to be any pop artists,” he laughingly replied. We all know that Lady Gaga has stepped into the acting world now after her critically acclaimed performance in the Oscar-nominated movie “A star is born”. Perhaps Kicinski is suggesting that Lady Gaga might not have a singing role in the game but instead might lend her acting skills for a role. According to CD Projekt RED, the development of Cyberpunk is far from over which means there may still be more time before the game comes out. Make sure to stay tuned for more updates relating to Cyberpunk 2077 and CD Projekt Red.